This is the first mix of a NuDisco trilogy I'll release this year. 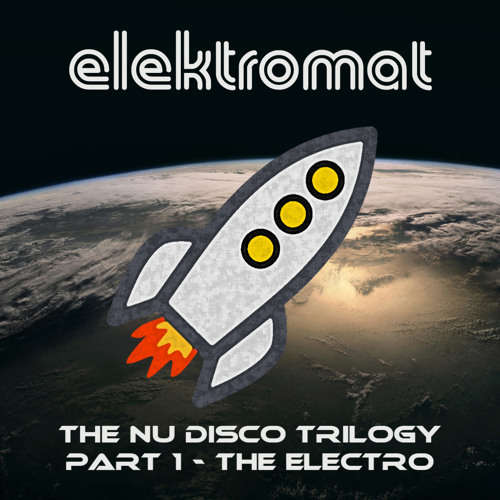 Part one focusses on the outer space and spicy kicks sides of NuDisco. I like variations in a set, so there are several flavours of tunes. Free download and hit that like button if you like, so others find it too. cheers!